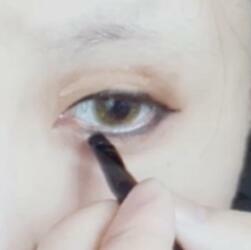 1.Use light brown eye shadow as foundation. 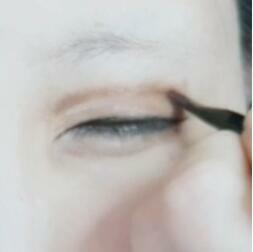 2.Use dark brown eye shadow make eye tail and furrows under the eyes depth. 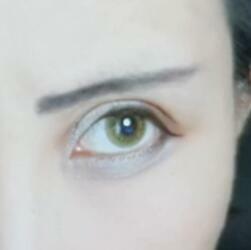 4.Black eyeshadow draws the whole liner. 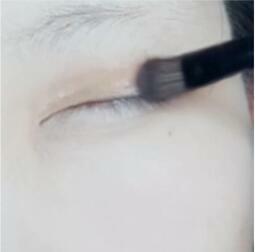 5.Brown eye shadow deepens the double-fold eyelids. 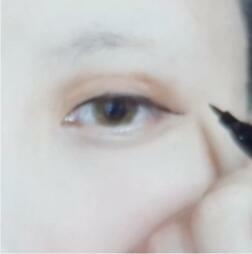 6.Use white eye shadow to fill the corner of the eye and the furrows under the eyes. 7.Eyebrows should be slender and slightly upturned and brows should be loosened. 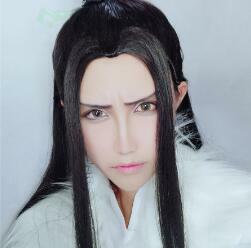 This entry was posted in Buy Cosplay Wigs, Wigs Tutorial and tagged lemail tutorial, makeup tutorial.